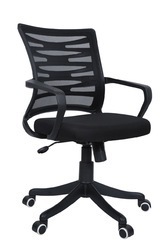 We are one of the leading manufacturer and supplier of Office Chairs. 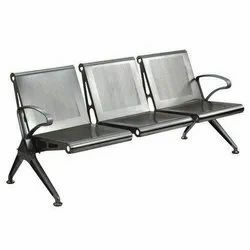 We are the leading and prominent Manufacturer, Wholesaler and Retailer of Designer Chair. 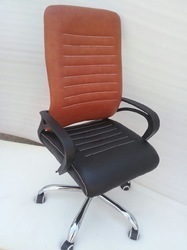 We are the leading and prominent Manufacturer, Wholesaler and Retailer of Brown Boss Chair. 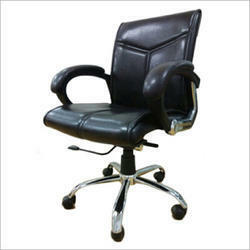 We are the leading and prominent Manufacturer, Wholesaler and Retailer of Black Office Chair. 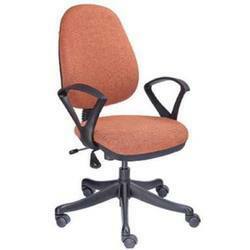 We are the leading and prominent Manufacturer, Wholesaler and Retailer of Low Back Office Chair. 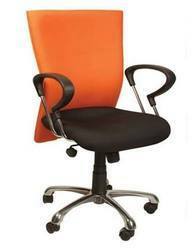 We are the leading and prominent Manufacturer, Wholesaler and Retailer of Back Support Chair. 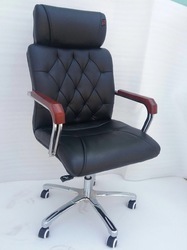 We are the leading and prominent Manufacturer, Wholesaler and Retailer of Director Chair. Wooden handle high back chair. 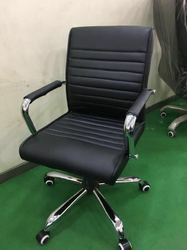 We are the leading and prominent Manufacturer, Wholesaler and Retailer of Adjustable Chair. 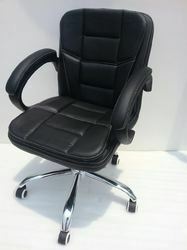 We are the leading and prominent Manufacturer, Wholesaler and Retailer of Staff Chair. 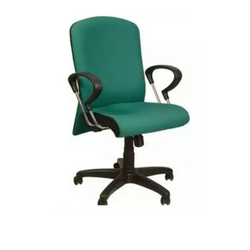 We are leading supplier of High Back Office Chair. 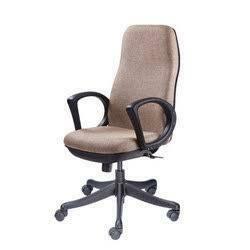 We are leading supplier of Revolving Chairs. 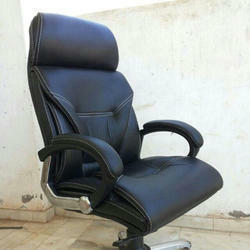 We are the leading and prominent Manufacturer, Wholesaler and Retailer of Stylish Office Chair. 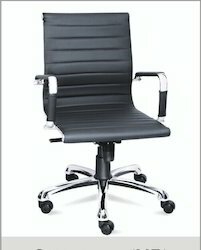 Valued as a reliable manufacturer and supplier, we offer the optimum quality of Big Office Chairs. Chrome frame office chair with tilting mechanism. . .
We are the leading and prominent Manufacturer, Wholesaler and Retailer of Godrej Revolving Chair. Chrome handle, single ply chair. .